What are the uses of silkscreen printing? Silk screen printing is the technique of applying paint to a surface through a mesh, such that there will be a painted design on the surface. Silk screen printing is a technique that originated from ancient China many years ago, and till date, it is still one of the most commonly used methods for printing. To understand what the uses of silkscreen printing are, let us first understand the advantages of using silkscreen printing Singapore. Once a screen has been produced, it can be used repeatedly for thousands of prints without losing its integrity. Silkscreen printing Singapore can be done manually by hand, or using an automatic press or a carousel press. As raw materials such as paint and silk screen are not expensive, setting up a silk screen template is relatively affordable. The silk screen technology has been around for a long time, and it is widely used, hence the pricing set by the printing companies are relatively competitive. Silkscreen printing Singapore is one of the most commonly employed printing method as printing companies can produce large amount of prints fast. The screen is placed over surface to be printed on, ink is poured onto the screen, the squeegee is used to push the ink up and down the screen a couple of times to print the image on the fabric. Through the use of automatic presses, production speed can be greatly reduced. There are various types of paints that can be applied during the silk screen process, such as plastisol, water soluble paints, foil, expanding ink (puff) etc. The most commonly used ink type for silkscreen printing Singapore is plastisol, which has good opacity and good lasting qualities. Silk screen printing can be used on a wide range of surfaces, such as fabrics, ceramics, wood, paper, glass, metal and plastics. 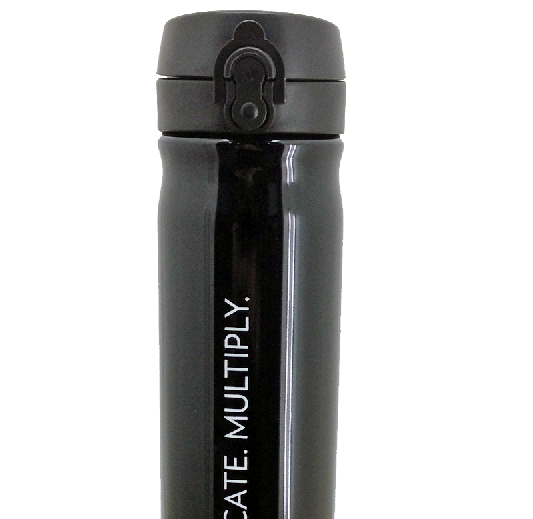 With its versatility, it can be applied on a wide range of products such as water bottles, umbrellas and golf balls. The versatility of silkscreen printing Singapore means that it can be applied to items like tee-shirts, Tote bags, shoe bags, scarves, and wooden photo frames etc. 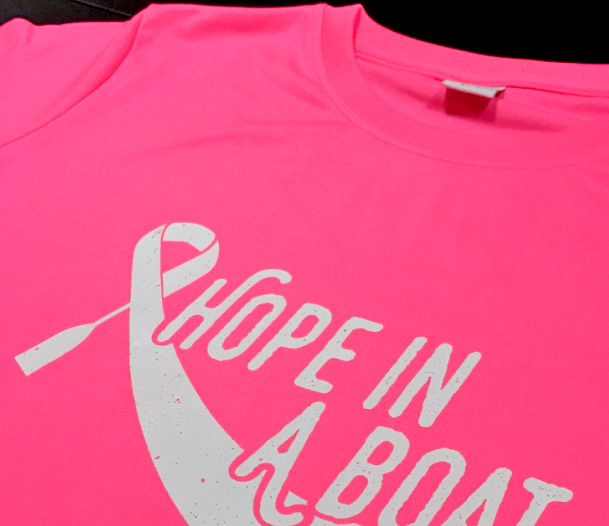 Basically, we can apply silk screen printing to almost any flat surface that you can think of. 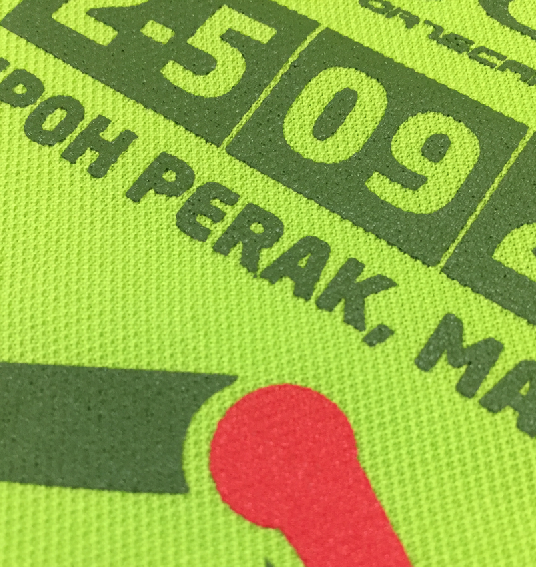 Silkscreen printing Singapore is often used for customised polo tees for companies. Common requests include the printing of company logo on the front of the shirt and company motto/ event name on the back of the shirt. As silk screen printing is affordable in mass quantities, corporates and big teams benefit the most. Some people do their own silk screen printing at home as a hobby. There are various workshops in Singapore that teach consumers how to do up a simple silk screen print. If doing hands-on craftwork is your cup of tea, you might find it very therapeutic and calming. At Ark Industries, we have more than 10 years of experience in silkscreen printing Singapore, customization of corporate polo tees, corporate running tees, customized uniforms and even corporate gifts, such as customised water bottle. We have mastered various different techniques, such as silk screen printing, heat transfer printing, 2D embroidery, 3D embroidery, applique embroidery etc. Our customization consultants will be able to bring your ideas to live. Please do not hesitate to contact us ta +6352 0988 for a discussion today.